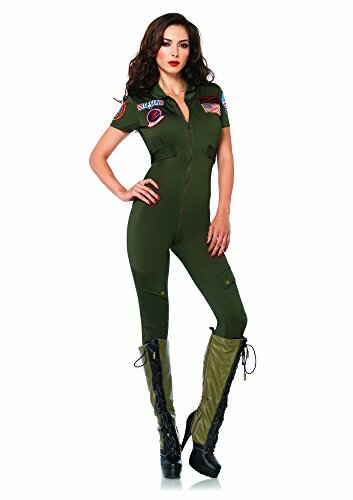 Women's Belly Dance Long Sleeves Chiffon Top Fabric:Chiffon Color: Red,Black,White,Dark Blue,Rose,Light Blue,Purple,Pink,Yellow Size: One Size,with chest pad Top length: 10.6" (27cm) Bust: 27.5" - 35.5" (70cm - 90cm) Shoulder: 17.7" (45cm) Sleeves:23.6"(60cm) Weight:0.120kg Item:FM5044 Single Packing List: 1PCS Belly dance Top only." 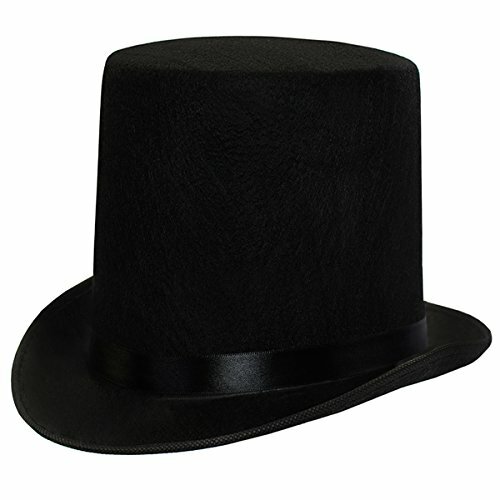 Go back to the era of class and sophistication with this black felt top hat. 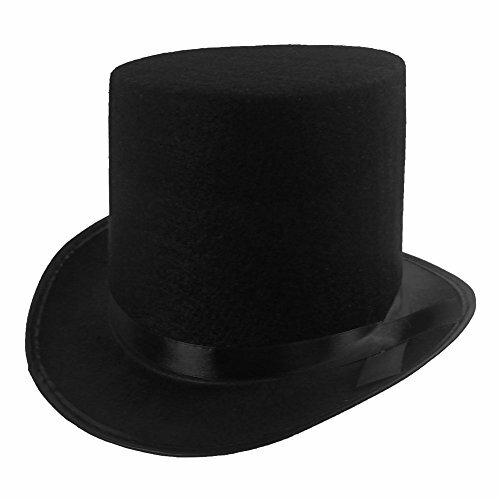 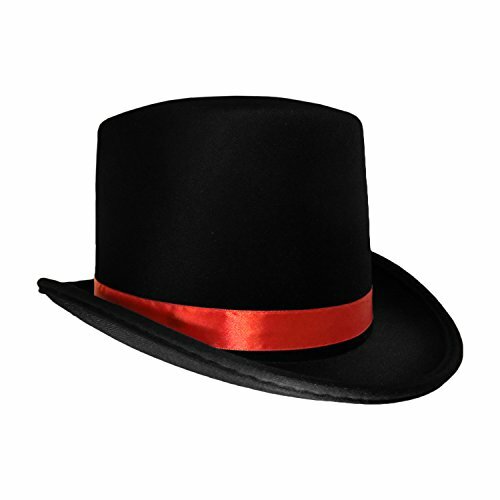 Adorned with a thick black shiny ribbon this costume hat is the perfect accessory to a variety of costumes. 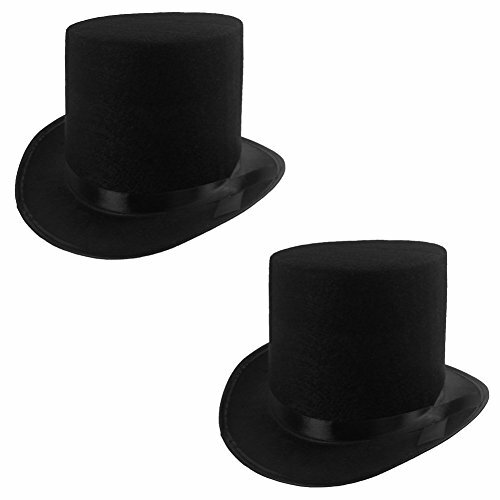 Dress up as Mr. 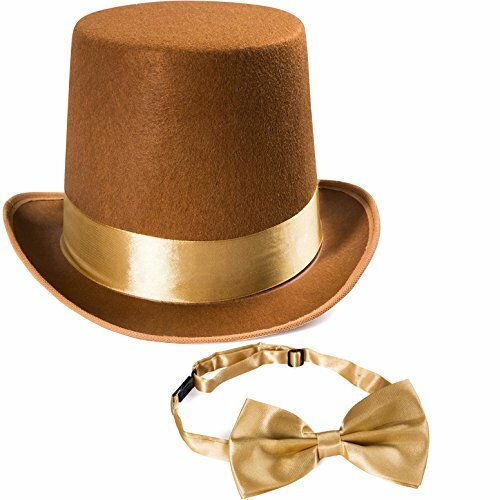 Monopoly, PT Barnum in the Greatest Showman, Abraham Lincoln, or create your own steampunk hat. 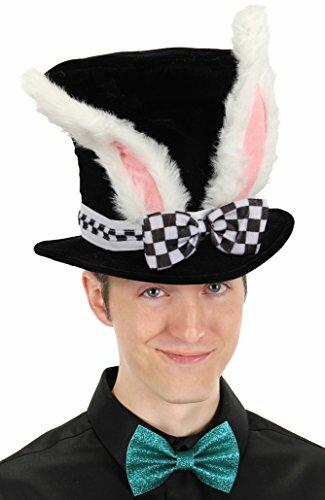 The hat fits most adults, teens and older children. 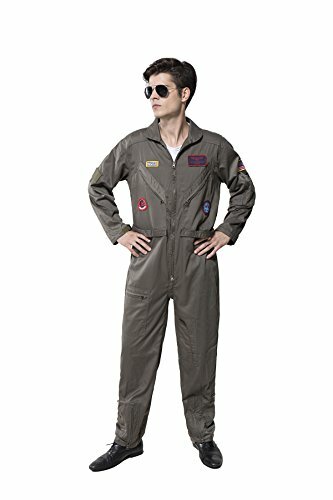 Measurements: 5" tall. 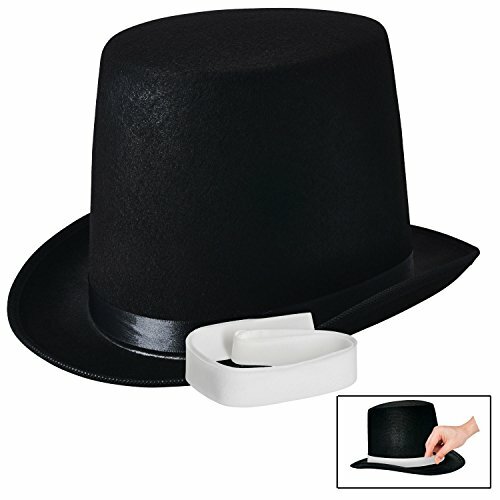 We added an extra white band, so you can wear the hat 2 different ways!